On December 16, 13-year-old twin young birders, Jack and Ryan Bushong discovered a Purple Sandpiper in Summit County, Colorado. This was the first recorded occurrence of this species in Colorado. In subsequent weeks, an estimated 400 birders braved snow and cold to get a glimpse. You can read more in the Denver Post and see a news video here. 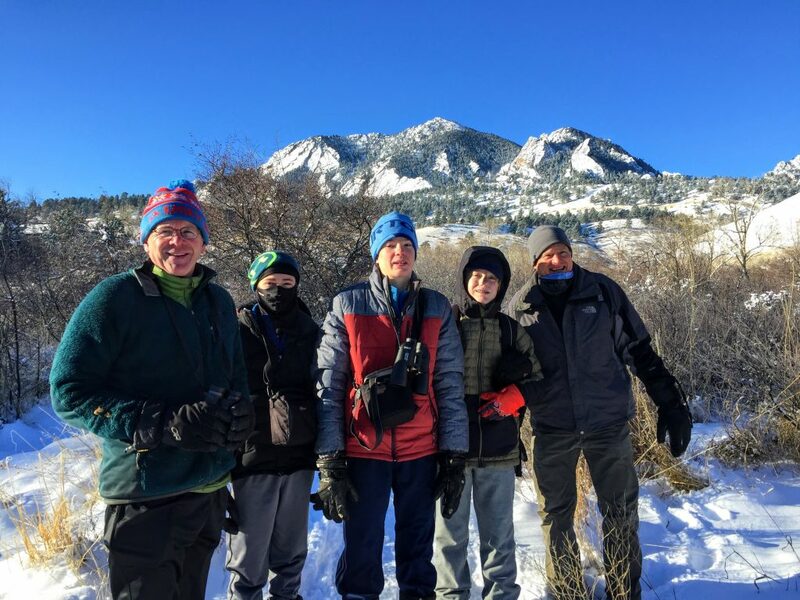 Just two days later, we had the chance to spend a morning with Jack, Ryan, and their father during the Boulder Christmas Bird Count. They were understandably still excited about the Purple Sandpiper and it was great fun to hear them recount how they first spotted and then identified the bird. Congratulations to Jack and Ryan!